Learn how BlazeMeter load tested their new JMX Converter, which lets more people test with JMeter and BlazeMeter. 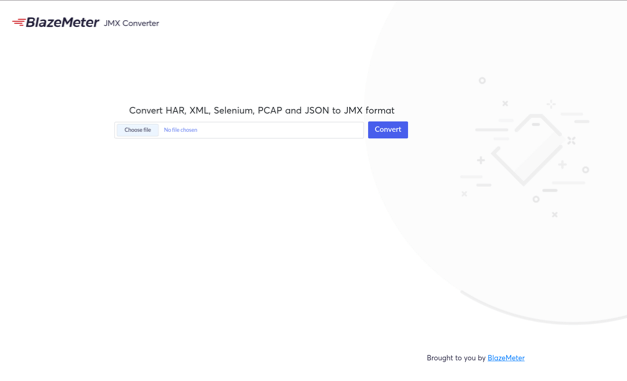 BlazeMeter Labs released a new version of its JMX Converter at the beginning of October 2018. 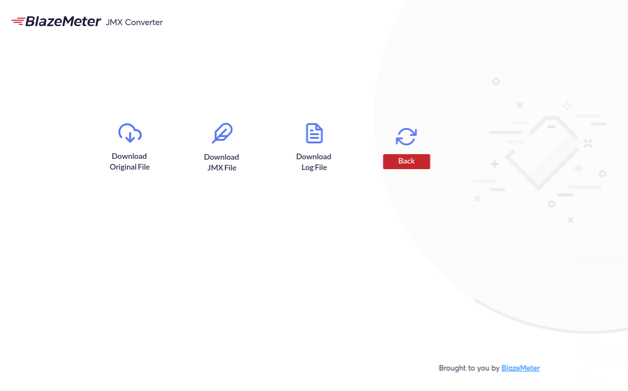 With the JMX converter, users can convert files from several formats to a JMX file. Then, they can run their tests in Apache JMeter™ and BlazeMeter. This immensely expands the audience that can run load tests and performance tests in these tools. Just upload your file. Click "Convert", and get your JMX file. This step includes manual testing and functional testing. We tested the new UI (our designer Hai Ohayon created a new fantastic and modern design for this project), ran regression tests for different files types, performed integration testing on the BlazeMeter Chrome Extension, etc. 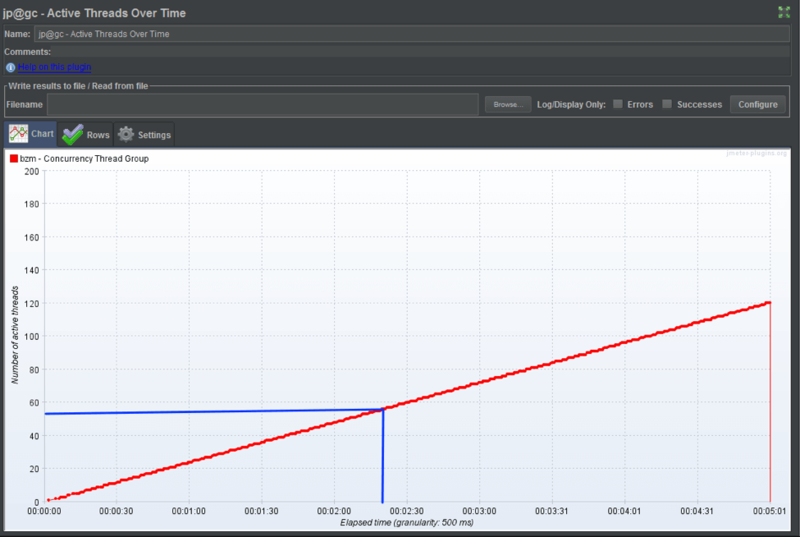 The purpose of performance testing was to find out if our system was stable, and for what number of concurrent users. 2. 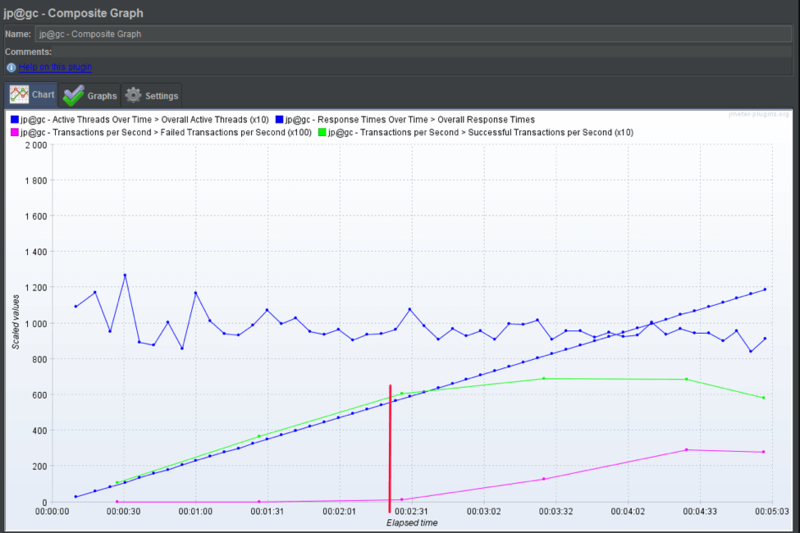 We also included Transactions per Second, Composite Timeline Graph and Active Threads Over Time graphs. 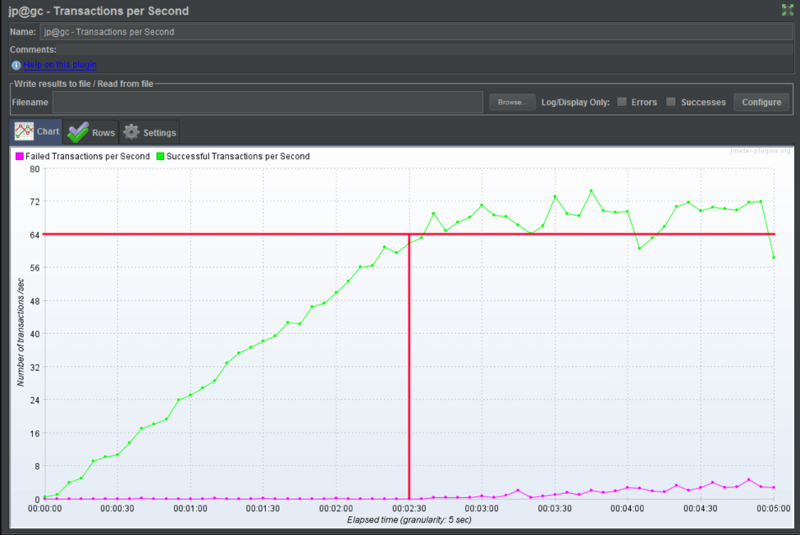 These graphs let us correlate the system's stability for transactions per second and the number of users. 5. 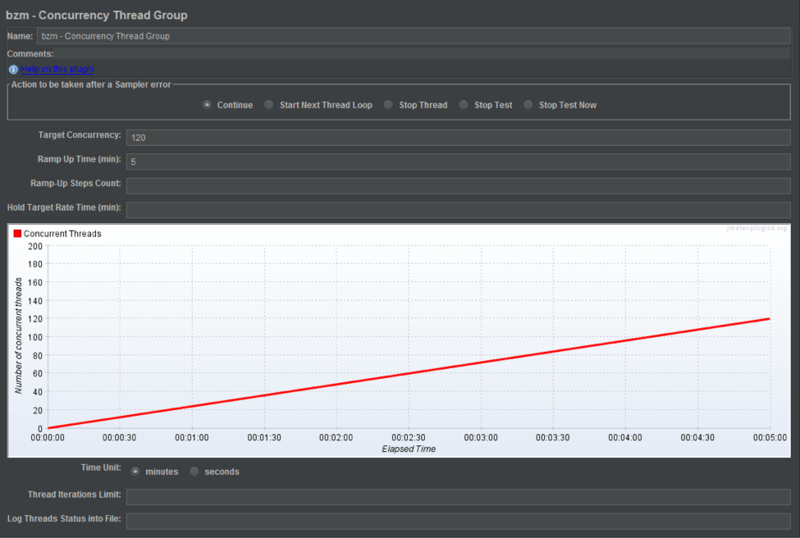 Then, we looked at the Active Threads Over Time graph to get the count of parallel users that sent requests at 2:30. From this graph, we see that this count was ~50-60 users. 7. We tried restarting the test, but after a few minutes, we understood the server wasn't working correctly. 8. What changed after this test: we redesigned the architecture of the web service and also found a logging bug. 9. The next test executions helped detect memory leaks in the new logging: head dumps have a lot of Logger instance after a few hours of endurance testing. 10. 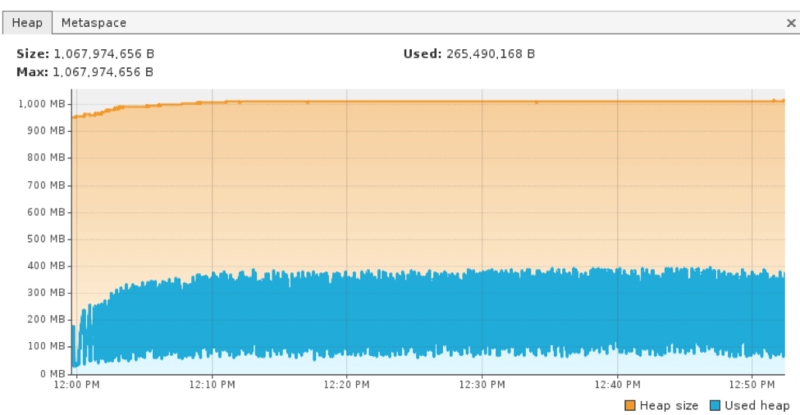 The memory leak was caused because standard Java logging stores all loggers with their logs. This information is unnecessary and causes stress on the system. 11. The last endurance test passed successfully. The Converter server had a small errors percentage and after 12 hours of load work with 35 virtual users, it still works and saved all the heap memory. By running our test through BlazeMeter, we were able to run a 10-hour test without crashing our server, In addition, we were able to store reports and logs for weeks, open them up after three weeks and compare these release stats with future release stats. Published at DZone with permission of Artem Fedorov , DZone MVB. See the original article here.